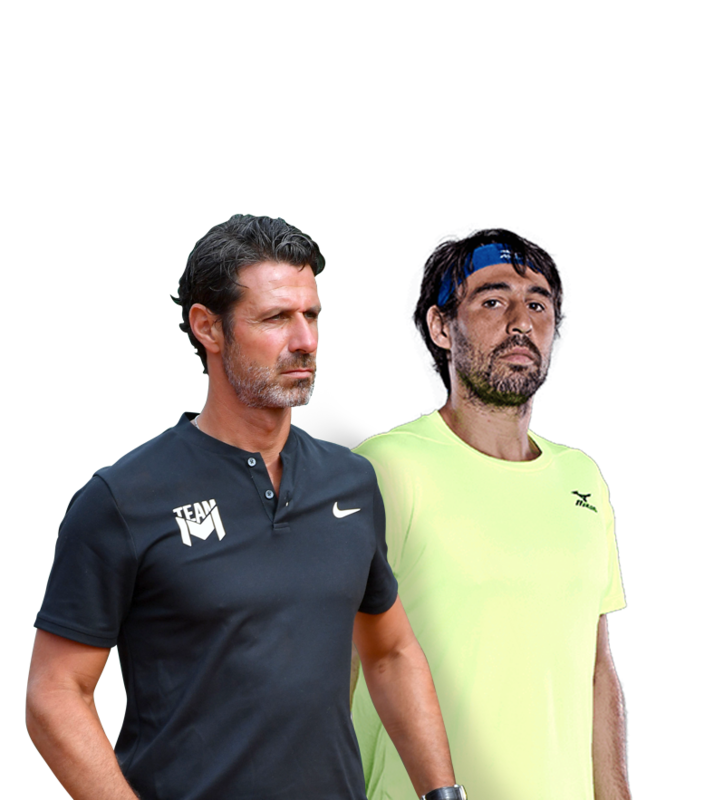 Founder and Chair of the Mouratoglou Academy, Patrick Mouratoglou is the most influential coach in tennis. Nicknamed “The Coach”, he is the gold standard on the international circuit. 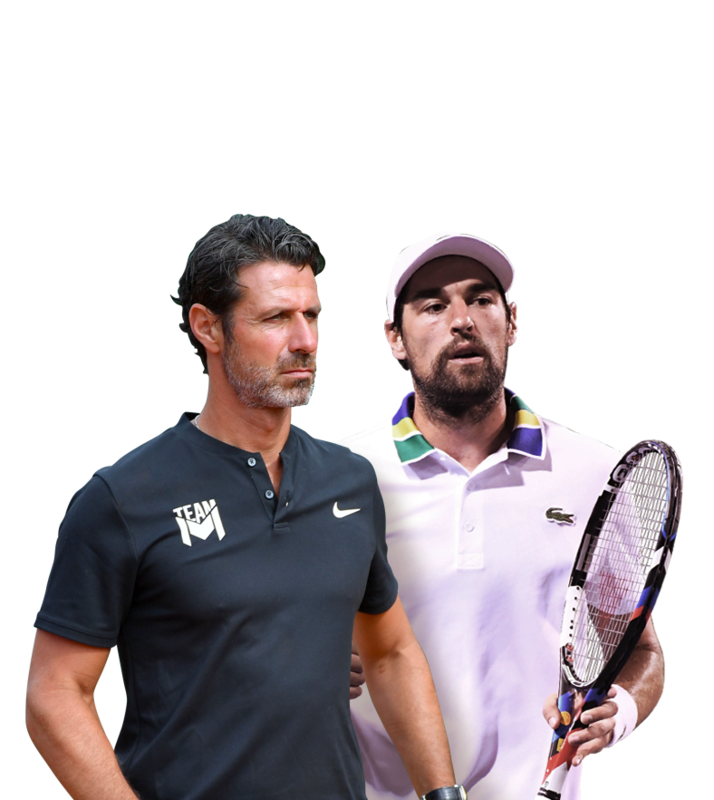 After a successful start to his career with a number of high-level players, he became Serena Williams’ official coach back in 2012. This was a decisive moment in his career. The “Dynamic Duo” have been together for seven years, and continue to make some of the greatest history in tennis. Patrick’s first experience of coaching was with Marcos. After finishing the year as Junior World No. 1, the Cypriot reached the Australian Open final in 2006 to go head to head with Roger Federer. This was the high point of their partnership. That same year, Marcos went on to reach the Wimbledon semi-finals. With Patrick spurring her on, the young Russian leapt from 350 in the rankings to World No. 25. Patrick became a major driving force in her career and she now has five WTA titles under her belt. Nastia, as she is also known, continues to use the Mouratoglou Academy as her base. Patrick was once again instrumental in skyrocketing Aravane’s potential. Then ranked No. 60 in the world, Aravane went on to flirt with a place in the Top 10 with Patrick by her side. She then won the most prestigious title of her career, defeating Venus Williams in the final of the WTA Premier tournament in Madrid. The same year, Rezaï went on to beat the world’s top five female players. Belgian player Yanina Wickmayer began working with Patrick after a US Open semi-final. Together they targeted and reached a career-high WTA ranking of World No. 12. 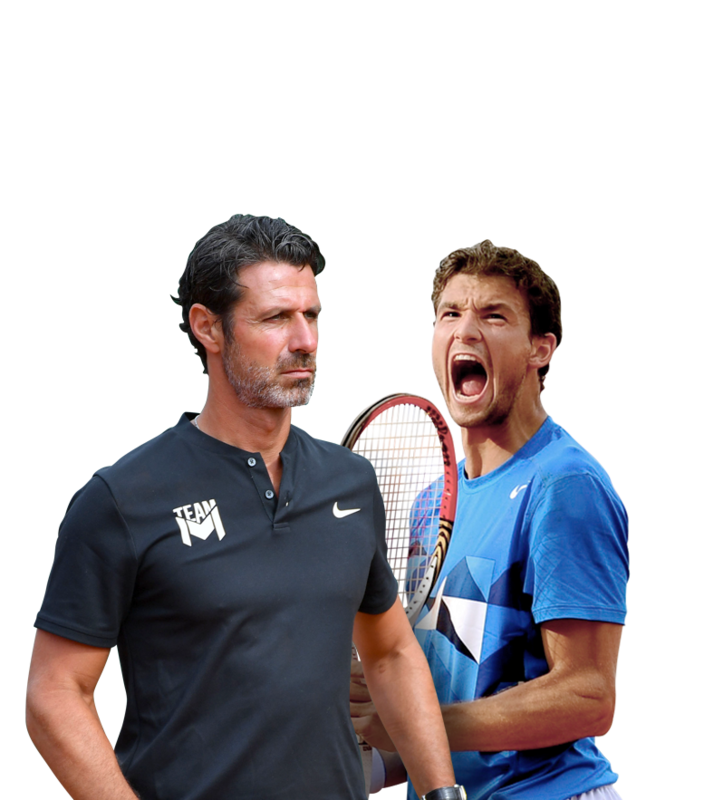 When Jérémy joined the Mouratoglou Academy, he was struggling with a crisis of confidence. With Patrick by his side, he got back on track and breathed new life into his playing career. He even became a national hero after he beat Jurgen Melzer of Germany – World No. 10 at the time – to win the Davis Cup for France. A diamond in the rough but not the finished article, Grigor Dimitrov joined forces with Patrick to deliver on the promise of his successful junior years on the ATP circuit. The coach helped the young Bulgarian into the World Top 50 for the first time in his career. Five years later, he was world No. 3. The turning point in Patrick’s career. Serena came to Patrick the day after crashing out of the first round of Roland-Garros. She hadn’t won a major in two years and her goal was to “win one last Grand Slam tournament”. 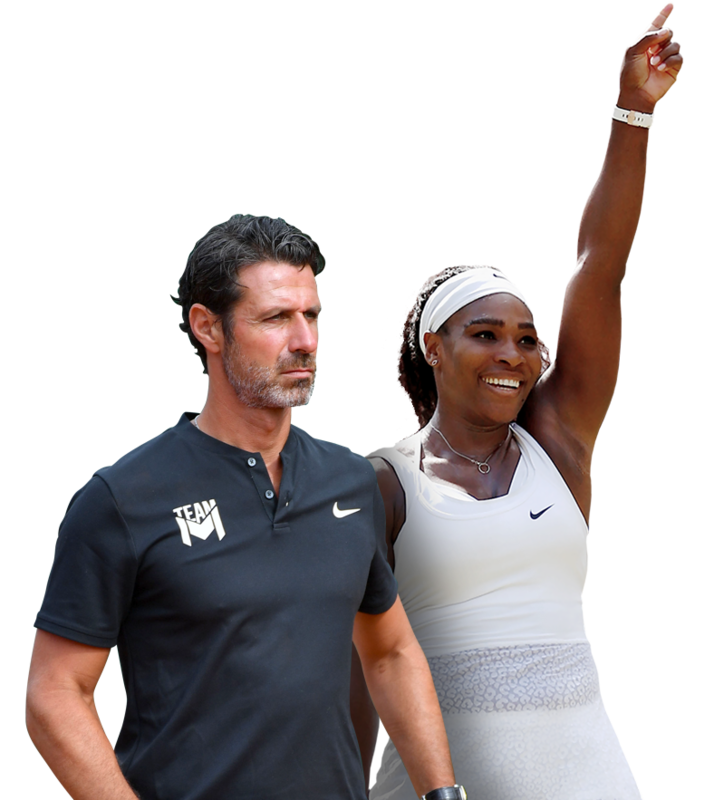 The “Dynamic Duo” ended up winning ten more and Williams still holds the Open Era record with 23 Grand Slam titles to her name and a 310-week reign as World No. 1. Serena Williams is unanimously considered the greatest female tennis player of all time.